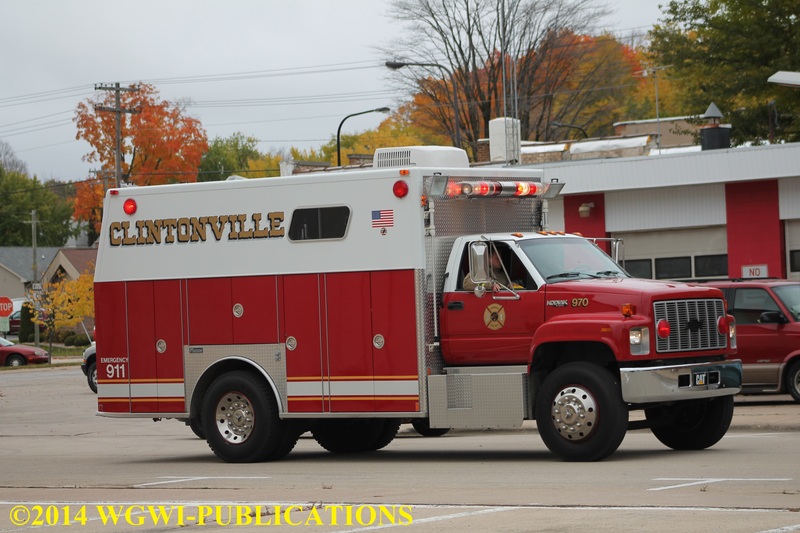 The Marion Area Fire Department along with Clintonville Area Ambulance and Medevac out of Wausau held a joint training at the Marion Athletic Park Saturday morning. Checkout the Video and Pictures. LITTLE CHUTE — For the sixth time in two months, the Village Board will meet behind closed doors today to discuss the employment of Administrator Chuck Kell. The board has taken no action since March and Wednesday’s agenda says no action will be taken once the board returns to open session. Village President Michael Vanden Berg would not comment on what’s being discussed or what actions the board could take once the ongoing meetings conclude. Trustees Jim Hietpas, Larry Van Lankvelt and Tammy Frassetto also would not comment on the closed session proceedings. Other village trustees could not be reached for comment on Tuesday. Clerk Vicki Schneider said in her experience, the only action she’s seen from a closed session meeting on a performance evaluation is a salary increase. According to village code, the board is in charge of setting the administrator’s salary. The board also can remove the administrator from office by a two-thirds vote. Chuck Kell currently earns $105,560 annually. 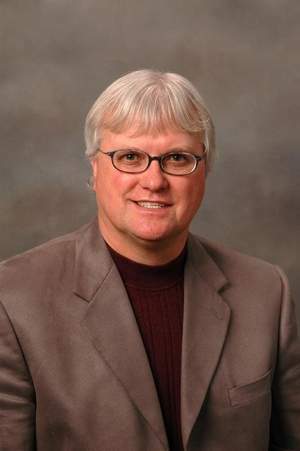 Before his appointment in November 2005, he served as director of planning and zoning for Portage County and was the president of the Village of Whiting for three terms. Earlier this year, Kell was named a finalist for the administrator post in the Village of Weston, a community just outside of Wausau. He was part of the village’s top five picks, but was turned down last month when community leaders decided on another applicant. Chuck Kell has had a lot of fingers pointed his way. Kell left the Village of Whiting in 2005 for what he called “career advancement” to take a job as Village Administrator in Little Chute, WI. According to Kell, his role was an administrative one, which involved completing and filing permits for rebuilding the dam. The improvement project was a hybrid one performed jointly by both DOT and county forces when the highway- and hence the bridge- was widened. He would have expected frequent and thorough inspections from both the DOT and DNR. “Whether the dam was inspected adequately, I couldn’t tell you; that’s all in the hands of the DOT.” Kell said he’s picked up “bits and pieces” of the current situation from online media. Kell said any number of people should have noticed the problems, from the construction firm that was hired to the sewage treatment plant employees. “But the plans were approved by the village, so in my mind, if there was an issue, I would lay it on the engineering firm,” he said. He also added his conscious is clear. “I’d been in the village for 25 years, and I felt I did as much as I could for the county,” he said. 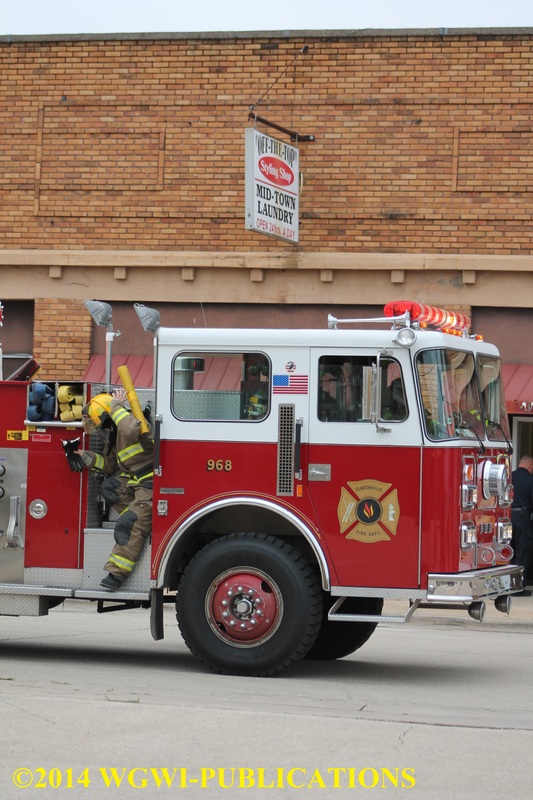 Clintonville Fire Department was paged to Midtown Laundry 9 11th Street Wednesday afternoon just before 3:00PM for a reported smoke coming from a machine. Bystanders on scene said it smelt like a belt was hot and they could smell rubber. No injuries were reported. 4:25 AM: Lift assistance provided on N. 12th Street. 4:38 AM: 911 call on S. Clinton Avenue was checked. 6:05 AM: Ambulance request on Harriet Street. 9:15 AM: Stray cat was placed in the pound. 2:50 PM: Warrant entered for Northern Waupaca County Joint Municipal Court. 4:18 PM: Retail theft complaint on N. Main Street reported. 7:51 PM: Loud muffler noise reported and vehicle left the area before Officers were able to make contact. 1:16 AM: Warnings issued for loud noise on Felshow Street. 5:43 AM: Officer assisted Waupaca County Sheriff Department in checking on a car deer accident on STH 22 and forwarding the information to them. 10:22 AM: Burning violation on 10th at Main Street checked. 1:04 PM: Worthless check complaint. 2:29 PM: Illegal dumping complaint on 7th Street under investigation. 3:45 PM: Found license plates turned in and owners advised. 4:02 PM: Ambulance request on N. 12th Street. 4:20 PM: Business assist on S. Main Street was completed. 4:39 PM: Citation issued for dogs at large on Paulina Street. 4:52 PM: Warning issued for ordinance violation on Paulina Street. 5:42 PM: Damage to property reported on S. Main Street. 7:15 PM: Officer assisted Marion Police with a warrant pick up. 7:45 PM: Hit confirmation completed for Marion Police Department. 8:09 PM: Citizen assisted on 7th Street at Main Street. 8:16 PM: Suspicious vehicle checked on S. Main Street. 9:01 PM: Salvation Army Voucher issued. 10:29 PM: Ambulance request on Anne Street. 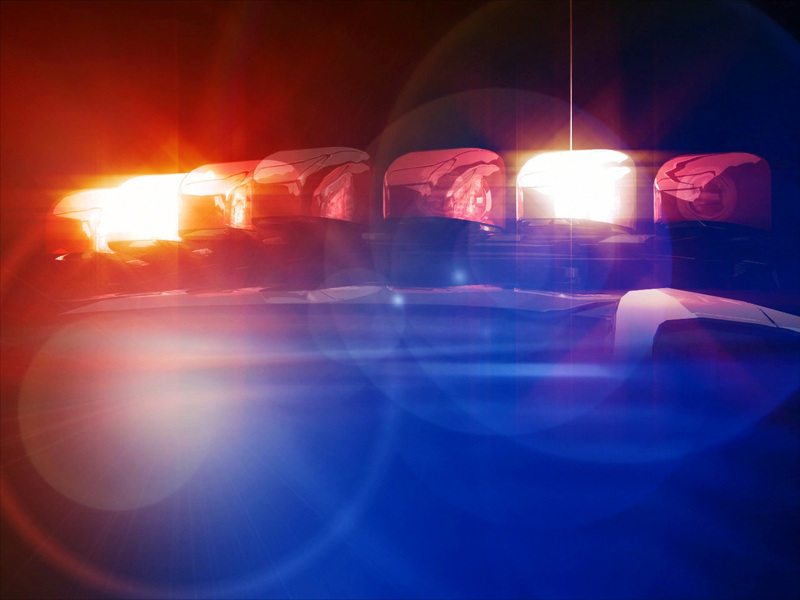 3:07 AM: Officers responded to a disturbance on Anne Street and upon investigation the initial incident occurred in Shawano County and they were advised and a Deputy arrived to handle the incident. 7:19 AM: Alarm at local business checked. 8:13 AM: Damage to property reported on Stewart Street. 10:15 AM: Suspicious incident reported on S. Clinton Avenue. 2:42 PM: Damage to property on Harriet Street. 4:09 PM: Accident report completed after a driver struck a light pole in a Main Street parking lot. 4:53 PM: Ambulance request on S. Main Street. 7:41 PM: Ambulance request on S. Main Street. 39 other people were ejected from the game for various misconduct violations.